The KIA Forte is among the top compact cars in the market while the Chevrolet Sonic has been able to retain its initial model while still providing a variety of modern technologies. The two cars offer a seating capacity of two passengers and are powered by a six-speed shiftable auto transmission and feature five doors. Although both vehicles can compete in different aspects, the new KIA Forte has a slight advantage over the new Chevy Sonic. Although both models feature almost similar safety features, the new Kia Forte has a slight advantage over the new Chevy Sonic. The new Sonic comes with standard active headrests that ensure the driver and front passenger are protected from whiplash. The new Forte has a forward collision avoidance feature that warns the Forte’s driver of an impending collision. If the driver does not respond, the system applies auto breaks to prevent the collision. 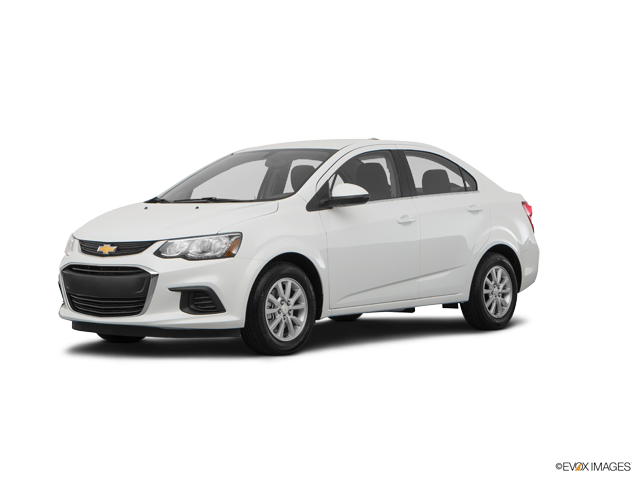 The new Chevy Sonic also features a forward collision warning system although it does not come with the automatic emergency brakes. Beside the forward collision warning and automatic brakes, the Forte also features a driver alert system that can detect driver inattentiveness and suggest using brakes for enhanced safety. The 2019 KIA Forte sedan car has a standard 2.0 L DOHC four-cylinder engine that offer more power as compared to what the new 1.4 L turbo four-cylinder engine of the Chevy Sonic. The EPA tests on the two models indicate that the new KIA Forte also offers a better fuel economy as compared to what the new Chevy Sonic can offer. The estimated fuel mileage for the new Forte is 31 mpg when driving in the city and 41 mpg when driving on the highway for the FE Four-cylinder engine coupled with auto transmission. The Forte’s standard base engine has an estimated fuel efficiency of 30 mpg in the city and 40 mpg on the highway. The new fuel mileage for the Sonic, on the other hand, is 26 mpg in the city and 34 mpg on the highway. If you want a car that will give you more cargo space, you should go for the 2019 Forte instead of the 2019 Chevy Sonic. This is because the Forte has a trunk capacity of 15.3 cubic feet as compared to the Chevy Sonic sedan trunk space of 14.9 cubic feet. The new Forte also makes it easy for you to load your luggage even when your hands are full because you only need to kick the back bumper and the trunk automatically opens. The Chevy Sonic does not support the hands-free gesture opening of the trunk, which means you have to down your luggage to open it. The 2019 KIA Forte also has an edge over the new Chevy Sonic in terms of comfort. This is because buyers of the 2019 Forte get 5.7 cubic feet more of passenger space as compared to what the Sonic offers. The new Forte has a more headroom of 0.1 cubic feet than the Sonic. The new Forte also has more front and rear headroom, shoulder room, and legroom as compared to what is available in the new Sonic, thus making it suitable for taller passengers. 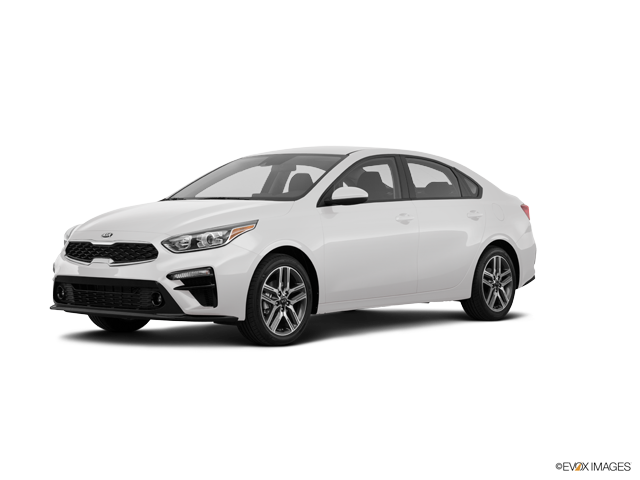 Are you interested in the new 2019 KIA Forte? 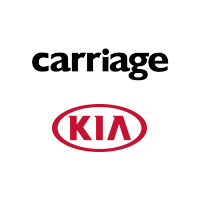 If you are, you can contact Carriage Kia of Woodstock to book your test drive and get to know how it compares to the new Chevy Sonic.